← What Is Type of Data Collection in Statistic? Nowadays, people think that cash isn’t really needed, because paying with some money seems like an ancient thing. Credit card or debit card might be the alternative when people have to buy clothes or daily needs. Besides credit card, there are many ways how the people choose their transaction method. For example, Blackberry smart phones or Android had been completed with the applications which simplify the owner when they must pay anything off. Yet, there are still many reasons that cash is always used. The first reason is in emergency case. When people have their own money in a moment, they like securing their selves with many alternatives that can be bought with the money. Even, credit card cannot do these things. Secondly, when the payment done in low business level. When people feel hungry, and decide to buy some courses in a very small restaurant which probably doesn’t serve a credit card system for outlaying. It might not be able if cash is not used. Moreover, the small business usually applies the cost of cash to avoid the percent taxes for bank when they hold another transaction excepting by money. It is a kind of a good way to reach more profit. Finally, the most important why cash must be needed is when the technology failed to use. Turn on a time whether people cost their payment with the new technology system. They might still be able to meet the problem when they cannot do the maturities. Notebook could take over the cash function. However, when there is a moment when the signal couldn’t be receivable, it will continue with the cash as a way to go out of. 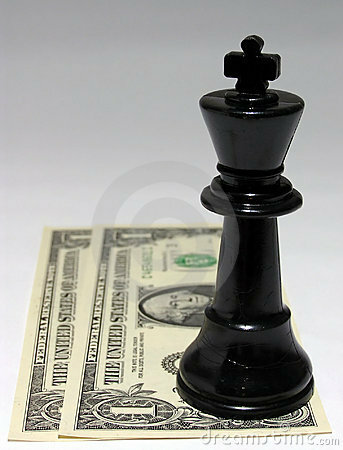 Cash is king – or queen if it can be wished. Without it, maybe people could not keep their selves too long. There are probably many manipulating in the system of people paying, if cash isn’t used again.